While the “Davos of the desert” is receiving many cancellations at this very hour, Saudi Arabia is at the center of international controversy following the alleged assassination of Saudi journalist and US resident Jamal Khashoggi in the office of the Saudi consul in Istanbul, Turkey. 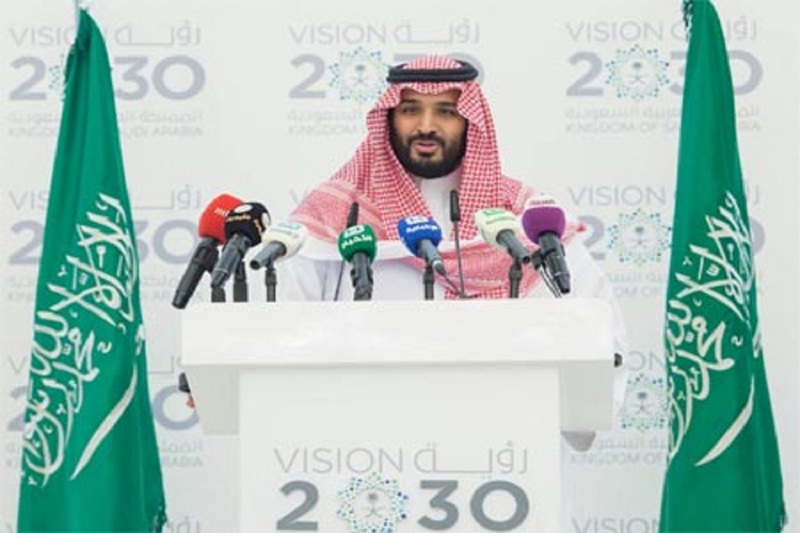 The rise in power of Crown Prince Mohammed Ben Salman (MBS) has revived the hope of social modernization and economic transformation of the Saudi Kingdom but this episode may have spoiled it, at least for a while. Indeed, and considering the diplomatic and financial importance of Saudi Arabia in the foreign and trade policies of its Western counterparts, primarily the United States, one can assess that the international impact of the Khashoggi case will probably be limited in the long run and will have effects inside the country instead. For two reasons, first of all, the support openly expressed by US President Donald Trump to the Saudi government since the beginning of the crisis, then the message probably received “loud and clear” by Saudi expatriate citizens who might have been tempted to express some disagreement with the new political order in Riyadh. Finally, given the strategic importance given to Iran’s isolation in US foreign policy, it is unlikely that Washington will profoundly alter its relations with Riyadh regardless of the outcome of the mid-term elections.